Intergalactic BitLicense; We can laminate stuff too! 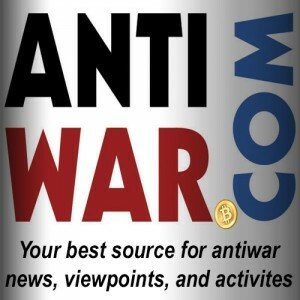 Bitcoin Not Bombs is getting compliant and now so can you! 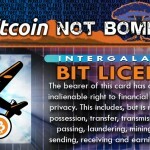 After seeing a market demand for compliance and BitLicenses, Bitcoin Not Bombs has opened up shop on New New York, Mars as BitLicenseLLC and is now issuing Intergalactic BitLicenses. We’re all wracked with anticipation as benevolent regulators devise new ways to protect us. So, we wanted our licenses to cover the broadest geographic area possible to ensure that you feel safe and compliant no matter where your travels take you–including deep space. We aim to provide the coolest, most versatile BitLicense on the market. Whether being stopped and frisked in New York City or being body scanned on Remulak, you can rest assured this Intergalactic BitLicense will cover you when you need to show that compliance with the law is not an issue. Bitcoin Not Bombs is committed to offering the most accessible BitLicense on the market, and we have partnered with Bit.co.in to provide a way to register your address in the Namecoin Blockchain. By using blockchain technology and Bit.co.in we significantly cut the bureaucratic fat and pass the savings on to you! Adding your address to the blockchain makes your record public and irrevocable by third parties of any kind. Loading… *To allow time for your application to be signed in triplicate, sent in, sent back, queried, lost, found, subjected to public inquiry, used as a coaster, lost again, and finally buried. BitLicenseLLC is not responsible for any lost, stolen, or otherwise altered applications. In the event Intergalactic Laws change, you should probably ignore them anyway. 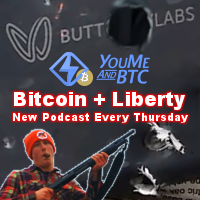 Bitcoin is the honey badger of money and don’t need no stinkin’ laws. BitLicenseLLC will delete any and all record of your BitLicense after 45 days. If you have any problem with your application or physical card please email: Bit License (at) Bitcoin Not Bombs (dot) com or send us a tweet. Please provide your email address and bitcoin address to start the application process. Short URL sites such as Bit.co.in, OneName.io and Sendcoins.to are optional but interesting tools to learn about and can be used.